How Geo Targeting WordPress Content can Help you Grow Business? The personal touch in business can bring you a lot of close connection with your customers. This close connection can be further materialized as profit for your business. There are many businesses where the geographically targeted audience is required such as restaurants, food chains, and other local businesses. This gives birth to Geo Targeting wordpress content when it comes to business websites. In this post, I will be giving you some crisp and useful information about Geo Tagging in WordPress. This can help you to create a benchmark in attaining the attention of your localized crowd. Business websites are very crucial in terms of spreading business. Globally spreading it can be very handy with WordPress but apart from that targeting specific locals is an entirely different story. Let’s see what Geo targeting is and how we can leverage its features to increase the local crowd. Generally, Geo targeting is a phenomenon where you can serve specific content to your local viewer location-wise. This method is not new actually, and being used for a long time. Targeting audience based on geographical location is very often used by Google- The Search Engine. It usually targets the visitors by showing local listing as per the location of the viewers. The same phenomenon is Geo Targeting. 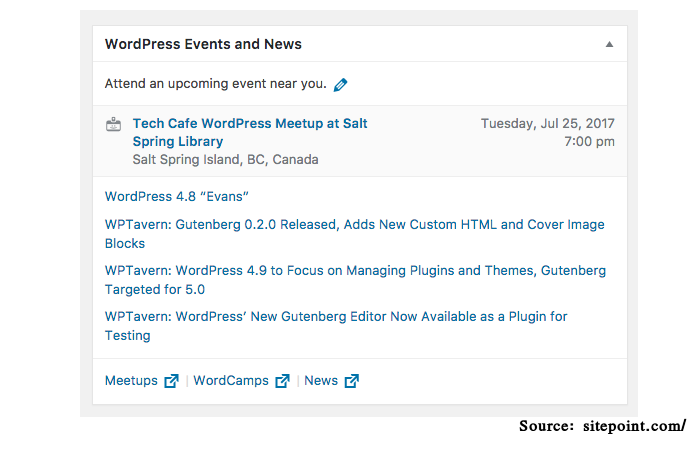 WordPress itself geographically tailored the updates when it released its 4.8 version worldwide. So, Geo targeting is basically the phenomenon which enables you to target crowd location wise. Need to get a custom build WordPress website for your business growth? Let’s build it for you! 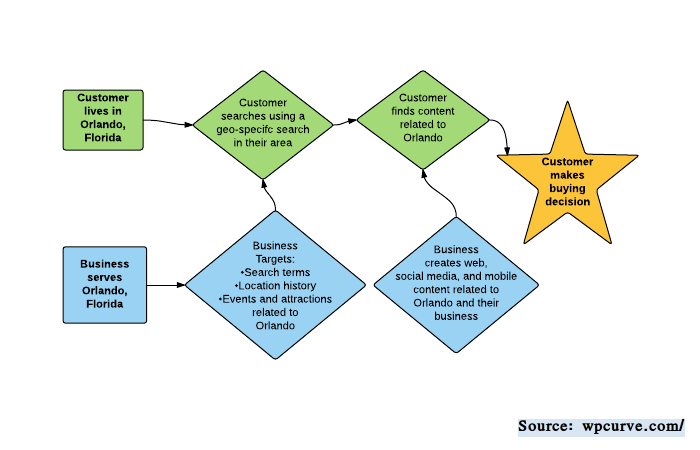 Why you need Geo Targeting for your Business? If you have a local business and you don’t want to waste your server resources on irrelevant global traffic. In-case you’re getting high numbers of spammer traffic and affecting your conversion rate. If you want to target the audience in a specific geographical location where the competition is less and profit is high. If you want to make your website more secure by overseas hackers. There is mix bag of people and websites. Some needs Geo targeting while some don’t. Whatever the reason is, use of Geo targeting ensures that the content of your website reaches the right audience. The users on your WordPress website can vary from business to business. You can use Geo tagging to avoid spammy traffic in one country and profit oriented interested traffic in another. You can personalize the content by their language, culture, and local specific tenets. If you have any local products listing specifically for a location, then Geo targeting is the only way of doing it. The best way to Geo target in WordPress is through Pay Per Click campaigns. You can use Google AdWords for creating geographic specific campaigns which will route your users to a landing page that is specially designed for them. Your landing page is customized for advertisement and advertisement can be used to target specific country or location. There is also a utility of Social media geo-specific content. With Facebook and Twitter, one can easily curate the content for specific locations. This Geo targeting option is available in Facebook’s ad option. You can design the content exactly in the way the locals want to see. A good news for WordPress users is that Geo tagging is as simple as installing and activating WordPress plugin and then configuring it. Let’s have a look into some of the most popular WordPress plugins that are optimum for Geo tagging. 1. Redirects the visitors from the external sources only. 2. Unlimited URL redirect-location pairs. 3. A country, state and city targeting. 4. Latitude and Longitude radius targeting and much more. We can help you expand the functionality of your business with our custom designed WordPress plugins! 1. Easy to add location to your post or page. 2. Use the auto locator to locate the location of the viewer. 3. Easy to search even by miles and kilometers. 4. Display Google map with markers of the locations and information window for each marker. 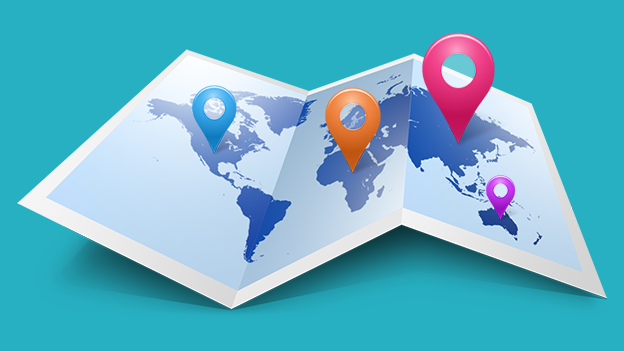 In order to target geographically in WordPress, you need geo specific content. Only the geo specific content can give you the power to influence the local customers. Let’s see, how you can create geo specific content. Even while creating geo specific content, do not create same content for multiple locations. When you do that, you’ll get penalized for duplicate content. So, try to be specific, when going for specific locations. Make sure that your content is offering value as soon as the viewer opens the page. Only making geo specific contents will not help. Your viewer is everything to you, so, offer him some value or else he will offer nothing as well. Do not ever stuff keywords for the sake of keywords. Make it relevant as well. I have seen many writers just insert the keywords for the sake of SEO without concerning the real meaning. This will create a bad impact on your viewer’s engagement. So, these are some of the tenets about Geo Tagging in WordPress websites. Let’s again have a look into what we have discussed above just to be sure that you get all of it. Geo targeting is a phenomenon where you can serve specific content to your local viewer location-wise. Use of Geo targeting ensures that the content of your website reaches the right audience. → The best way to Geo target in WordPress is through Pay Per Click campaigns. → There is also a utility of Social media geo-specific content. → With Geolify on your side, you can easily redirect your traffic based on viewer’s geographical location. → Your Content Must Offer Value. → Be Relevant and Real. I hope you like the post. So, start targeting your local customers with WordPress Geo Tagging. Have a good one.